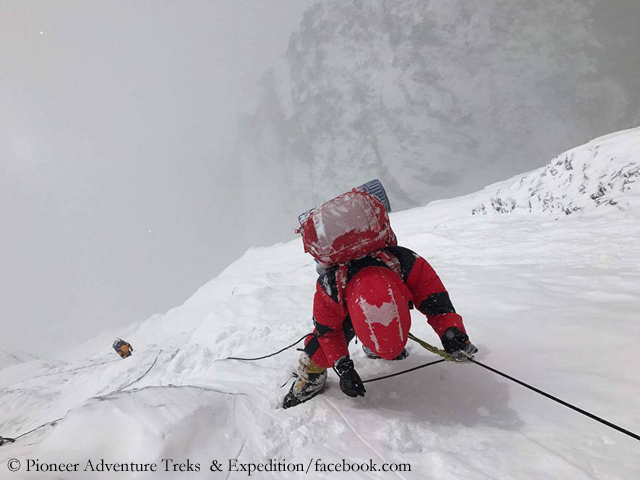 The pictures published by the expedition operator from Kathmandu on Facebook suggest that the weather and the conditions in the wall were again anything but ideal. 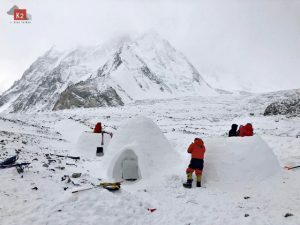 On their first summit attempt three weeks ago, the mountaineers had ascended to Camp 4 at 8,250 meters, but had turned around because of too strong winds and too much snow in the wall. 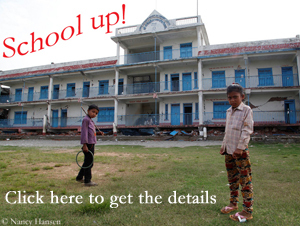 The second attempt should definitely be the last one. 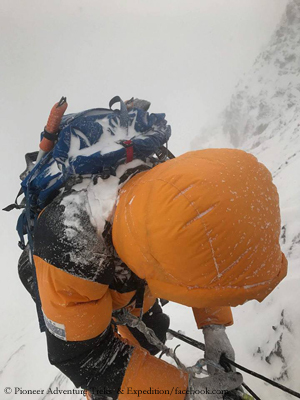 If Lakpa Sherpa’s information is confirmed, Sung Taek Hong would have failed for the fifth time on the Lhotse South Face and in total for the sixth time on the fourth highest mountain on earth – in 2013, he had tried in vain to reach the summit solo on the normal route through the Lhotse West Face. 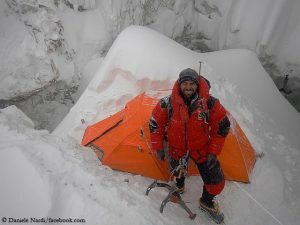 “I always believe in real mountain climbing,” the 50-year-old said in early September on his arrival in Nepal. Twelve years ago, the Korean adventurer had completed his collection of the “three poles”. 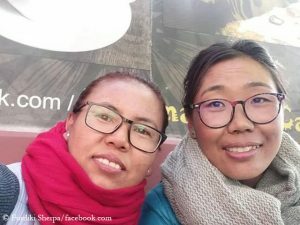 In 2005, he reached the North Pole, the South Pole in 1994 and 1997 and the “third pole” Mount Everest from the Tibetan north side in fall 1995.